It was driven pheasant shooting in Scotland in the late 1980’s that inspired the opening of Joshua Creek Ranch for hunters in 1990.  The beauty of this countryside with its dramatically diverse terrain created the perfect scenario for driven shooting as well as the ideal habitat for walk-up hunting for a variety of upland birds. 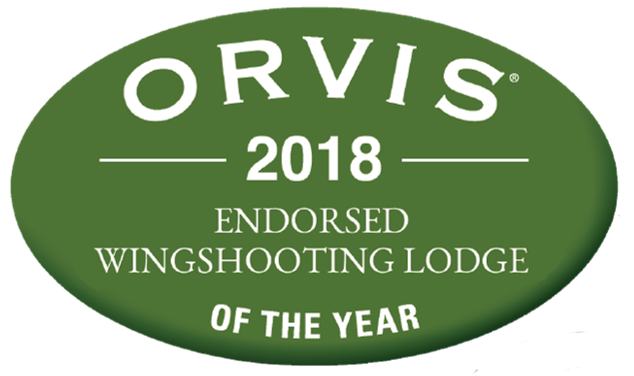 Commitment to excellence has earned Joshua Creek Ranch the designation as a Beretta Trident Lodge for excellence in upland bird hunting and an Orvis Endorsed Wingshooting Lodge, ensuring hunters of an exceptional experience from the field, to the table, to the lodging. Choose from a variety of bird hunts sure to delight you and your guests. 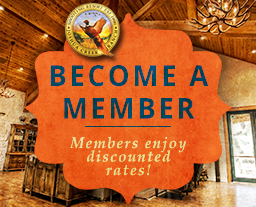 Come and experience the best wingshooting, dining, and lodging that Texas has to offer. If one of these suggested hunts does not meet your needs, we can develop a specifically customized hunting package just for you.